Now here is another competitive entry in the world of smartphones: The Google smart phone. 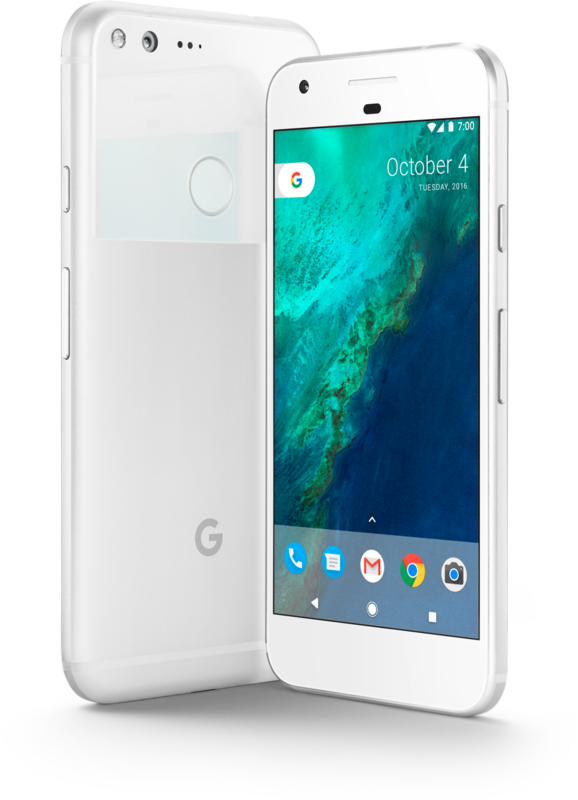 Pixel, the smartphone by Google, comes with highest rated smartphone camera - ever and a a battery that would last the entire day. The phone with an almost unlimited storage space is something that every smartphone lover would like to have.